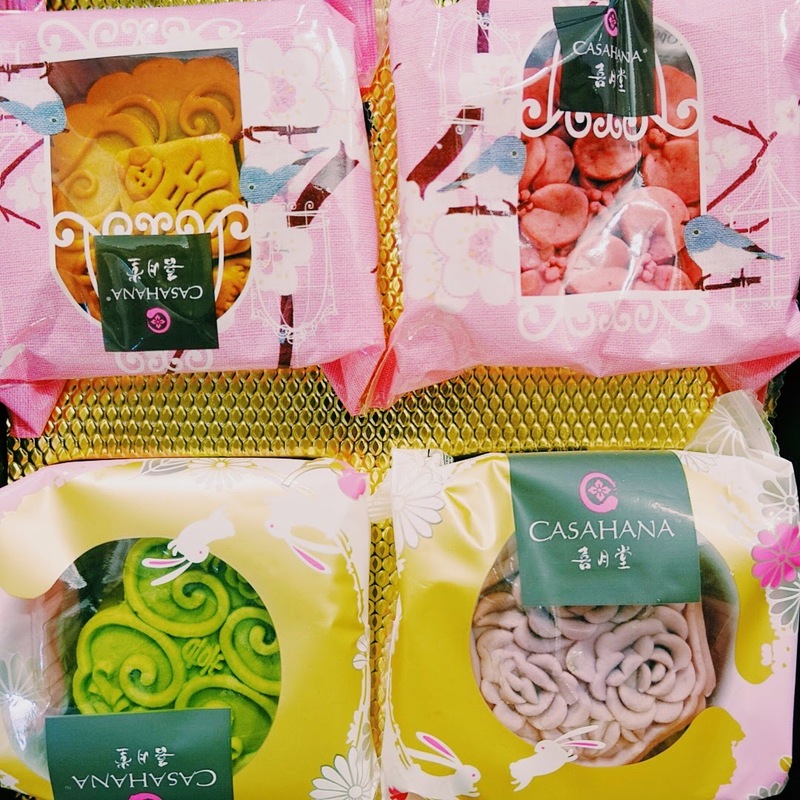 Every year during mooncake festivals, my house will be stocked with boxes and boxes of mooncakes sent by our friends and suppliers. We couldn't be more grateful as it always filled our kitchen with happiness and excitement. 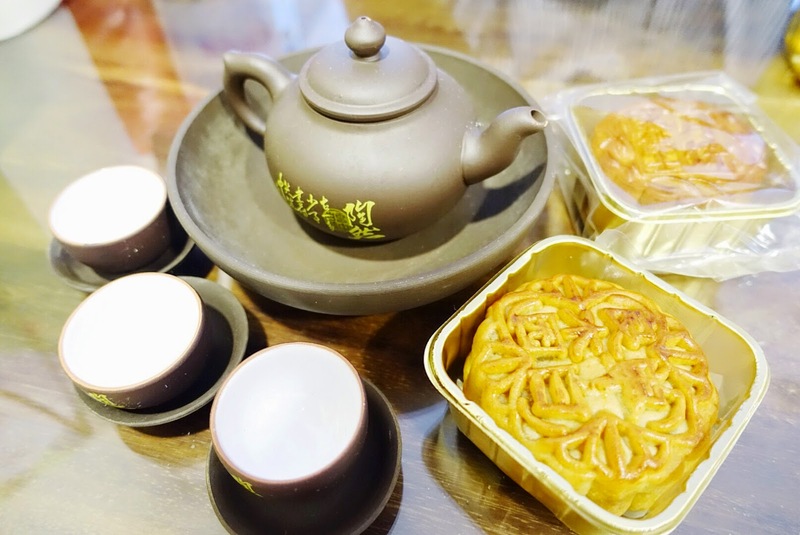 Every this time of the year, our chinese tea pot and mini cups would also come out of retirement and my mum would prepare lovely chinese tea to go along with all these beautiful mooncakes. What's even better is to light some lanterns by the beach at night and enjoy the mooncakes and chinese tea with your love ones. Do they have a special taste?